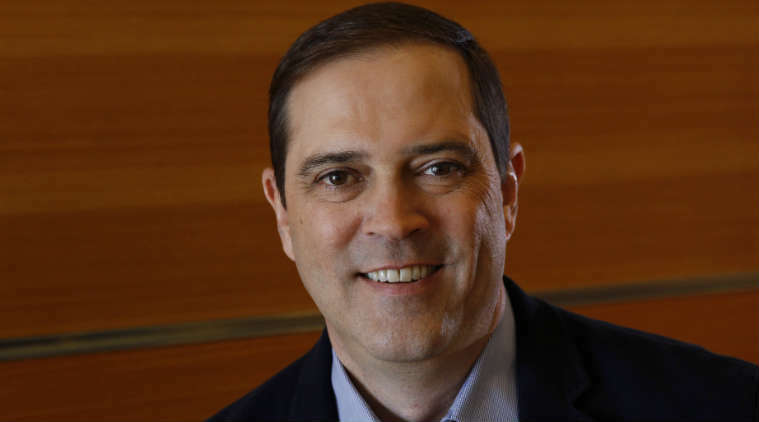 Network equipment maker Cisco Systems reported higher-than-expected quarterly revenue and profit as strong demand for its products in the United States more than offset weakness elsewhere. Shares of Cisco, rose nearly 4 percent in extended trading on Wednesday. The company is the market leader in selling network equipment to businesses, controlling about half of the $38 billion global market and overshadowing rivals Hewlett-Packard and China’s Huawei Technologies, according to market research firm Gartner.